Modern and advanced televisions are becoming slimmer, hence shrinking the space that speakers would have occupied. Today, many people are looking for ideal gadgets to enhance the sound of their televisions. 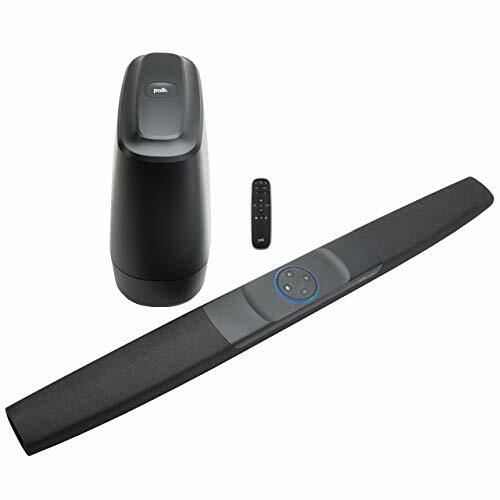 A soundbar is a slim gadget that comes with various individual speakers located side by side. You can either place them beneath your TV or mount them on the wall. A soundbar connects to your television through a single cable which eliminates a trail of wires from your space. Soundbars are designed to create a virtual surround sound using smart vibrations technology to produce a surround sound like effect. 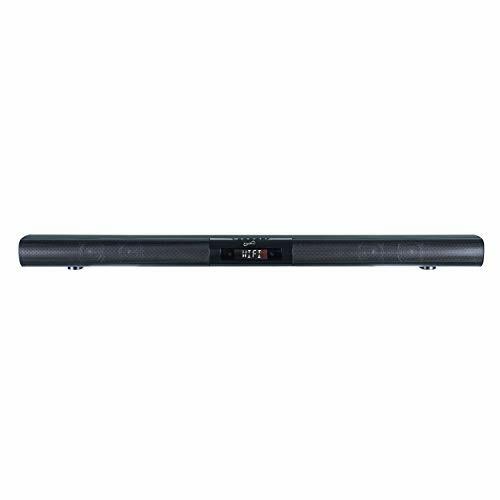 There are numerous soundbar models in the market today and choosing the right one for your needs can be an arduous task. Below are 4 of the best soundbars which come with Alexa. Enjoy a detailed and rich sound output that surrounds the entire room with the Sonos Beam. This smart and compact TV soundbar comes with inbuilt Amazon Alexa voice control and a wireless home theater. You can stream your favorite podcasts or music from any room of your house. An appropriate design which enables you to either mount your soundbar on the wall or place it on your tv stand. 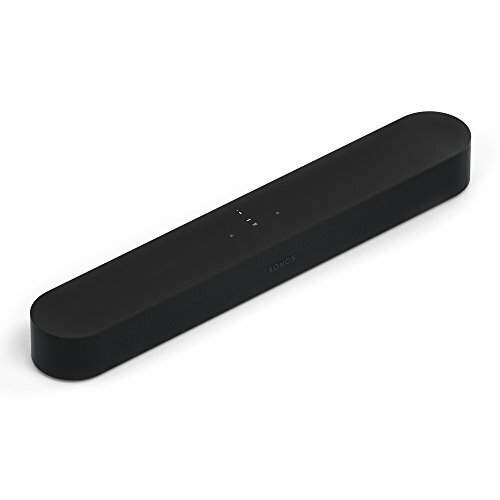 This slim yet powerful soundbar is build to enhance your listening experience. It comes with inbuilt Alexa complete with excellent voice pickup and an eight microphone noise rejecting array. Easily manage what you hear either by remote control, Bose music app, or voice. You may not enjoy the full-on surround sound without the Bose Surround Speakers and Bose bass module which you need to purchase separately. Enjoy an illustrious Polk sound with inbuilt DTS and Dolby surround sound for a maximum home theater experience. The soundbar is compatible with fire TV and comes with inbuilt support for Amazon music, tune in, Pandora, and iHeartRadio. Stream music in multiple rooms with Alexa. All you need is place your request with your voice. Automated support updates every time they are available. Customize your voice levels with the patented voice adjust technology to reproduce a crisp clear dialogue. The Supersonic SC1419SBA 37 Bluetooth Soundbar comes with inbuilt Alexa voice control and Bluetooth receiver. If you love radio, the PLL FM radio complete with preset stations will excite you. Enjoy exclusive music from Amazon music, Spotify, Napster, and iHeartRadio with the soundbar free app.